This podcast is for the people, by the people. 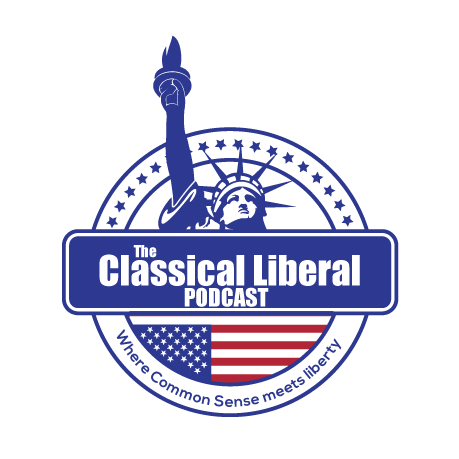 On this podcast, we will discuss a wide range of political topics with a side of entertainment. Our goal is to inform the people of current events and policies. We plan on having fun and bringing you the best content possible.